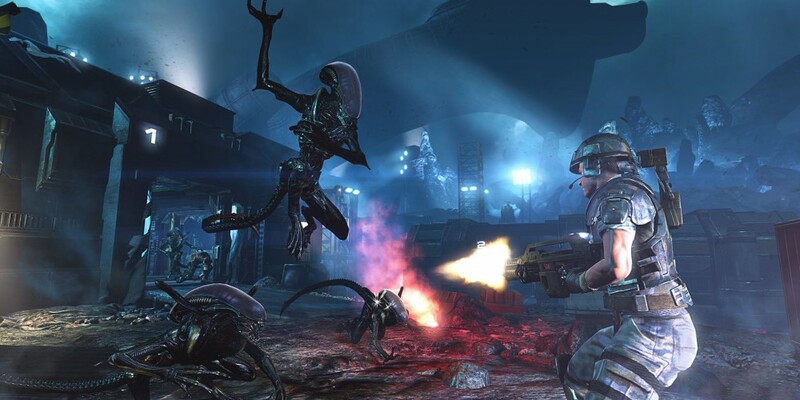 Colonial Marines did features a season pass and to date we've only seen a little bit of content come out of that, namely a co-op survival mode a few months back. Our review was harsh, but fair. Co-Op makes the game a bit more enjoyable. And the game has received a steady stream of patches and enhancements, especially on PC. Perhaps the recently leaked Stasis Interrupted pack will breath new life into the 4 player co-op shooter. So how did it leak? Website "PS3 Trophies" managed to find the listing in a recent update to the game. There's no release date or other info available, but we expect the pack to be out soon on Xbox 360, PlayStation 3 and PC. Wanna Watch a 10 Second Tidbit of Aliens: Colonial Marines?